Systematic approach to identify - to deploy key employees. Talent management is the systematic approach and process to identify, plan, attract, develop, engage, retain and deploy the key employees. The key talents will be managed based on the organization’s culture, value and strategy. 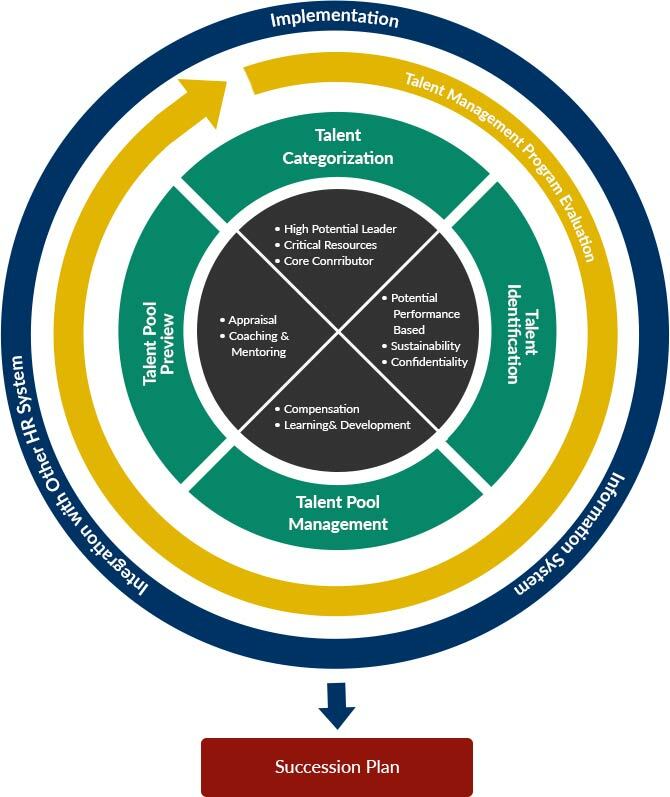 Continuously monitoring the outcomes of the key talent management system will ensure the implementation of key talent management system align with organization strategy. SRW&Co. 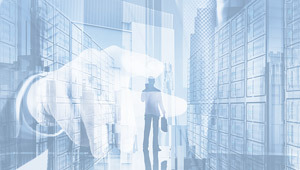 provides customized key talent management system based on the organization needs and objective. SRW&Co. is able to develop an integrated key talent management system which linked to other HR systems, such as compensation management, career management, performance management and also learning center.